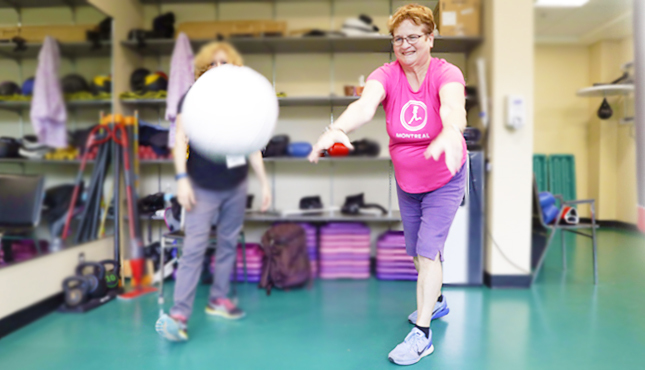 Anne has been an integral part of the Adapted exercise clinic for the past 8 years. Beyond her Kinesiology background, she has worked as a research coordinator at the MUHC Lymphedema clinic. She 's been a dedicated volunteer for the terminally ill with Pilgram Project as well as support group facilitator and member of the Board of Directors at Alliance for the Mentally ill (AMI QC). 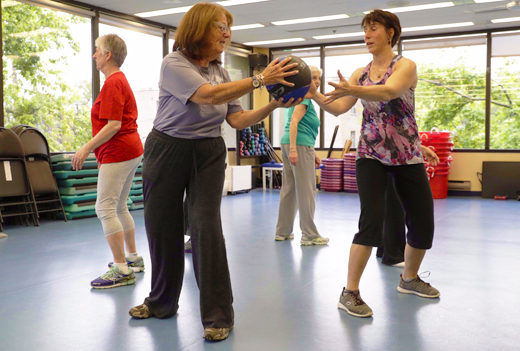 This experience has contributed largely to her special interest in the benefits of physical activity for folks with mobility disorders and for people with mental illness.